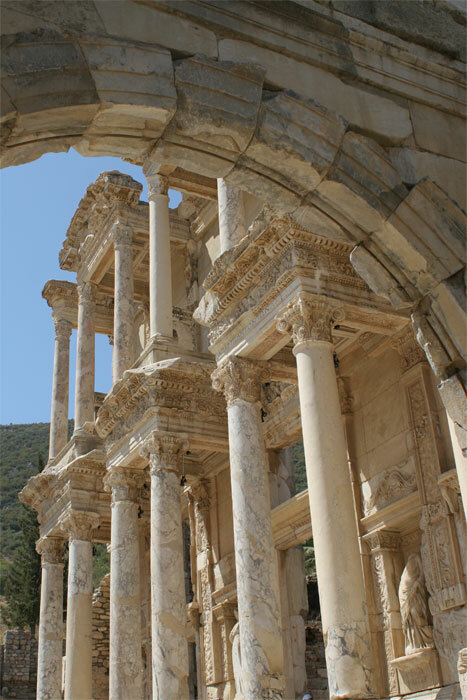 As I continue my backlog of images and tales of my travels this past summer, here are some images of Ephesus (Efes), often called one of the best preserved ancient cities in the Mediterranean. 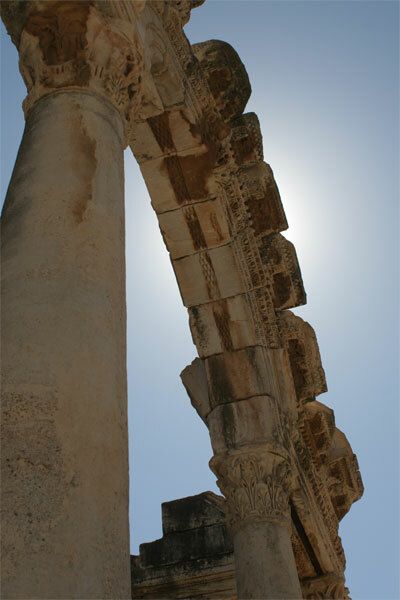 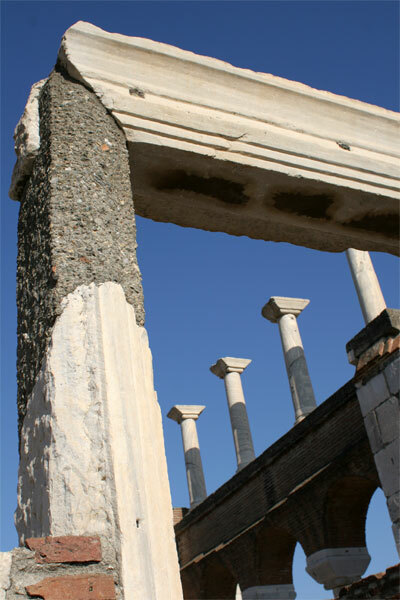 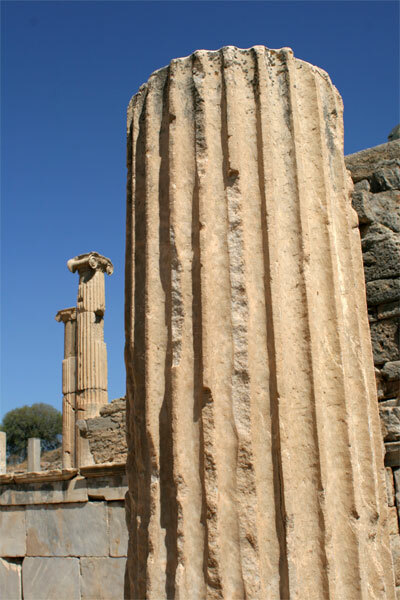 It’s just down the road from the site of the Temple of Artemis, which was one of the Seven Wonders of the Ancient World, but barely a column of that great edifice survives today. 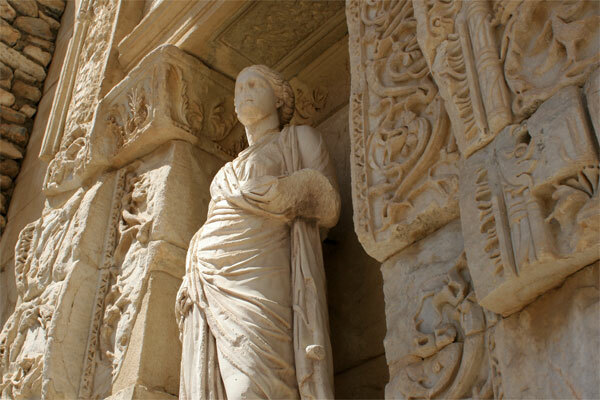 Ephesus, on the other hand, is spectacular in both size and shape, with the glorious facade of the Library of Celsus, and the reconstructed terraced homes of nobles. 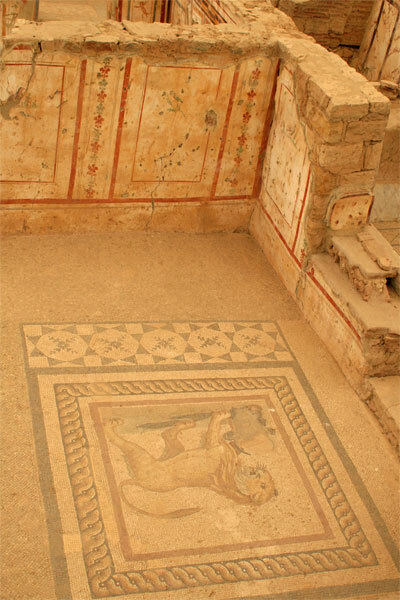 There, painted walls and mosaics are being unearthed and reassembled by archaeologists.